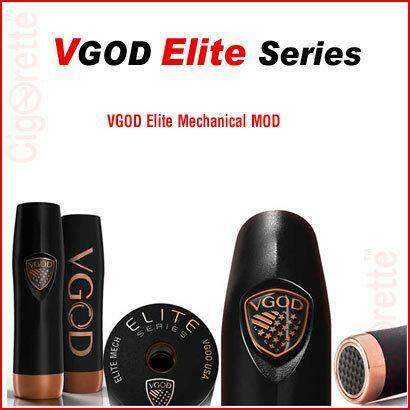 VGOD Elite Style Mech is an elegant, high quality and performance mechanical mod. It features an excellent firm-grip chassis with hard hitting copper construction. Also, it has a 510 hybrid connection, copper contact, along with a copper-framed aerospace-grade carbon fibre switch that ensures the maximum voltage performance. 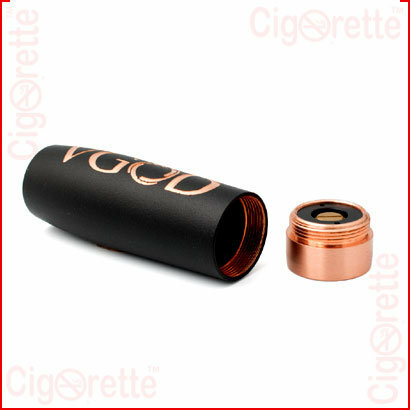 VGOD Elite Style Mech is an elegant, high quality and performance mechanical mod. It features an excellent firm-grip chassis with hard hitting copper construction. Also, it has a 510 hybrid connection and copper contact, along with a copper-framed aerospace-grade carbon fibre switch that ensures the maximum voltage performance. Plastic Tube Insert for Battery Protection. Four holes velocity style deck/post. Stainless steel construction with gold plated copper posts. 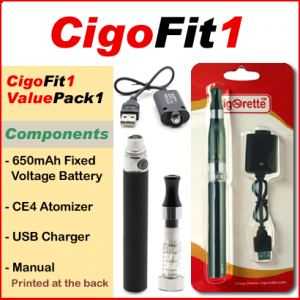 Deeper well, Increased e-liquid capacity. 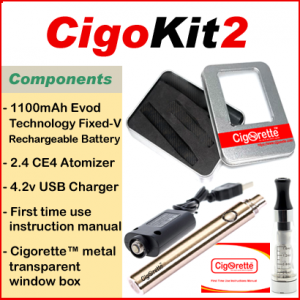 VGOD-Elite Mech Mod (Battery not included). Drip RDA (For max. performance, you may replace it with professional RDTA).